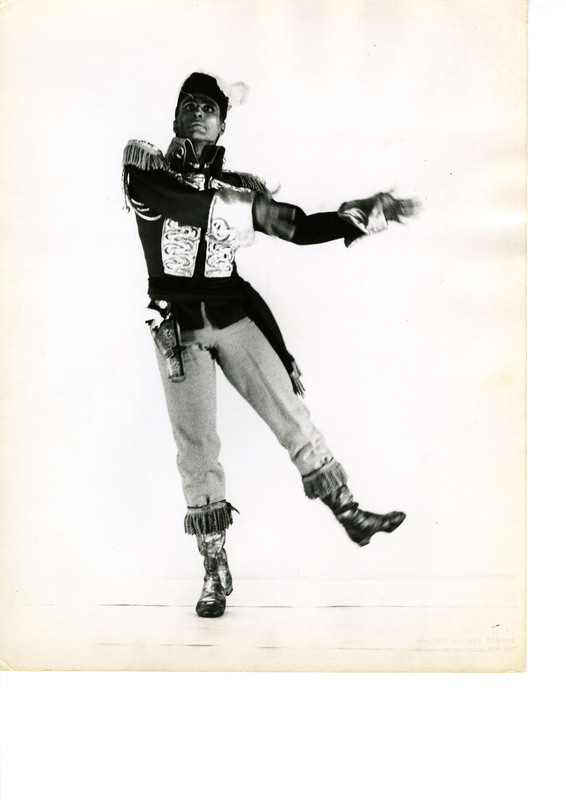 “The Emperor Jones” was choreographed by José Limón and premiered in 1956. It is loosely based on Eugene O’Neil’s 1920 play by the same name. In O’Neil’s play a fugitive from a chain gain, sets himself up as emperor of an island domain, he becomes a tyrant and the treatment of his subjects causes them to rebel, they hunt him down, and bring him to an ignominious death. José Limón went further; he delves into the undercurrents of Emperor Jones’ emotions, seeking out not just the tyrant but the man underneath, a being of fallibility and inner fears. For his EMPEROR JONES in 1956, Limón and his collaborator, the composer Heitor Villa-Lobos, attempted “a symbolic synthesis of a man’s disintegration through terror.” Limón told an interviewer, “We concentrated on the psychological possibilities Jones presented. The human body can be more powerfully expressive, because the expression is not specific. A chain gang, a ship, and other scenes are suggested. But these things are in the mind of Jones, which is tortured by phantasmagoria of his recent deeds. – From the Limón Journal, Spring 1997, p. 8. 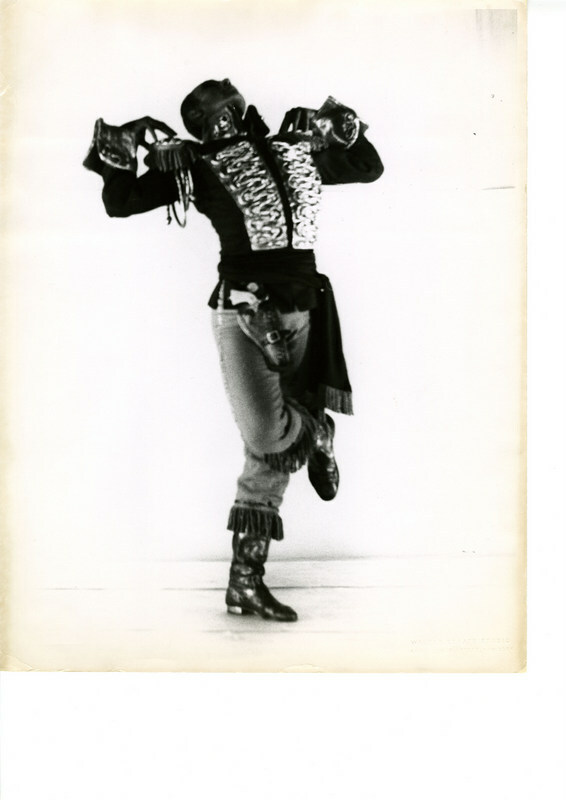 The above video is the first 10 mins of “The Emperor Jone” with Jose Limon dancing the role of the Emperor. « Marcelo Gomes: Anatomy of Male Ballet Dancer is almost complete!